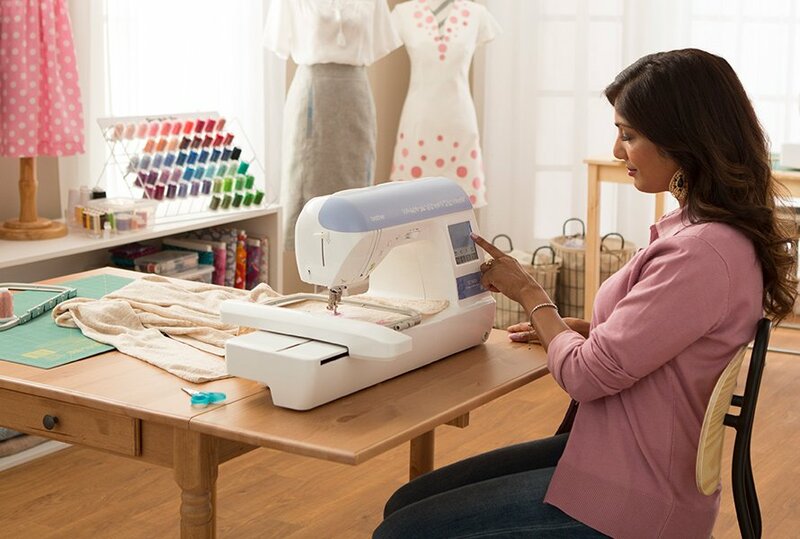 Explore all the ways you can use machine embroidery, tips and tricks to make your embroidery easier, including correct hooping techniques and the which stabilizers is best for your project. 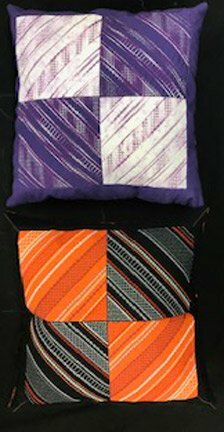 In April create this beautiful Tiled Pillow while you learn the process of tiled quilting in the hoop. Cut 2 pieces 2" X 13"
Cut 2 pieces 2" X 16 1/2"
Cut 2 pieces 13" X 14"
All machine brands are welcome, multiple file formats are available. Supply list for each class will be posted on the website.